US Army was Wednesday's Hero at Imperial Beach Library "Local Hero Storytime"! 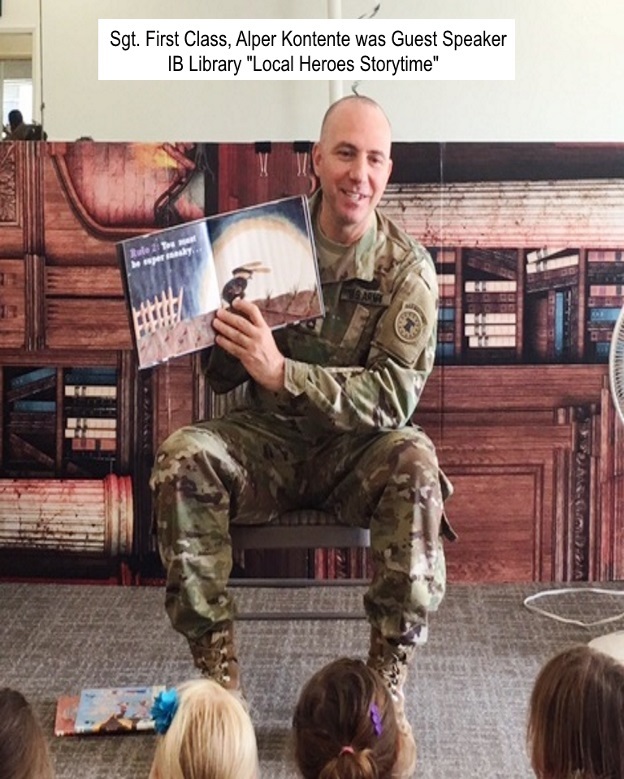 US Army was Wednesday's Hero at IB Library "Local Hero Storytime"! On Wednesday the Imperial Beach Library held their monthly Local Heroes Storytime. The program was hosted by the United States Army, Sergeant First Class, Alper Kontente.